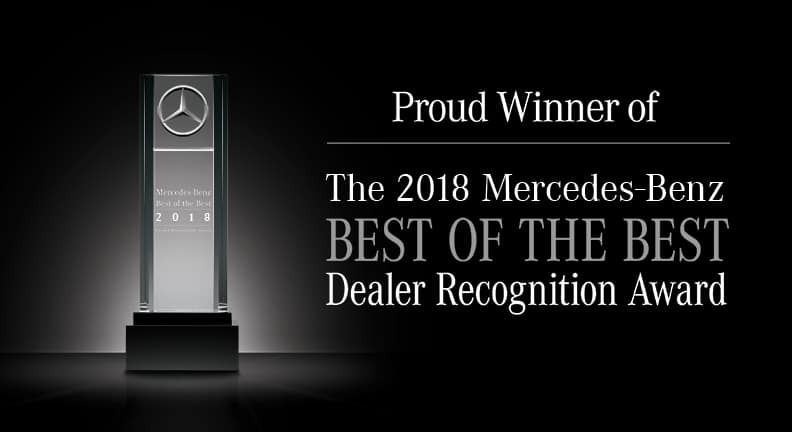 Mercedes-Benz of Bonita Springs has received the prestigious Mercedes-Benz Best of the Best Dealer Recognition Award for 2018! Thanks to our committed staff and acknowledgment from our loyal customers from in and around the Naples areas to all of Florida, we proudly hold this honor based on outstanding performance for 2018. 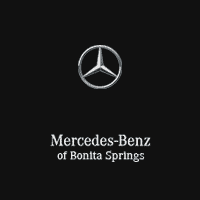 Mercedes-Benz of Bonita Springs was presented the award as a tribute to our success as an independent entrepreneur who exceeds the expectations of Mercedes-Benz owners. Our Mercedes-Benz dealership prides itself on having such a passionate team, giving our customers the best experience possible. We go above and beyond the competition in all aspects, whether it be on the sales floor or in our Mercedes-Benz service center.